Tecno W4 is Tecno’s first phone to run on Android 6.0 (Marshmallow). It features a 5inch touchscreen that displays content in HD at a resolution of up to 1280 x 720 pixels. 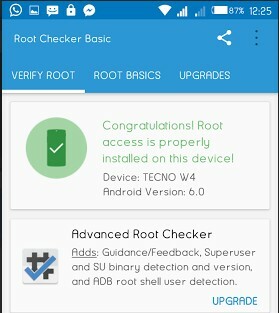 Rooting Tecno W4 with the latest Kingroot or Framaroot or other rooting apps is quite impossible. Rooting Tecno W4 involves flashing SuperSu in TWRP mode. 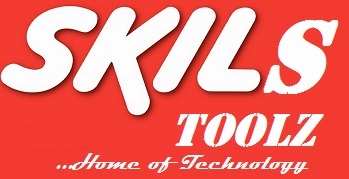 If you notice any problems, notify using the comment widget.